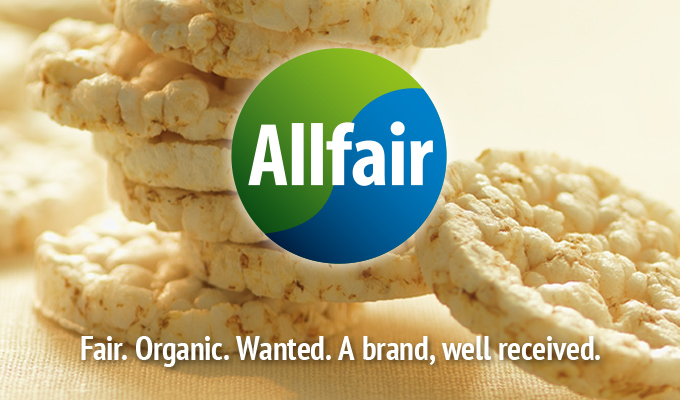 Allfair – the fair certified range of high quality & sustainable food products. For progressive trade and modern consumers. 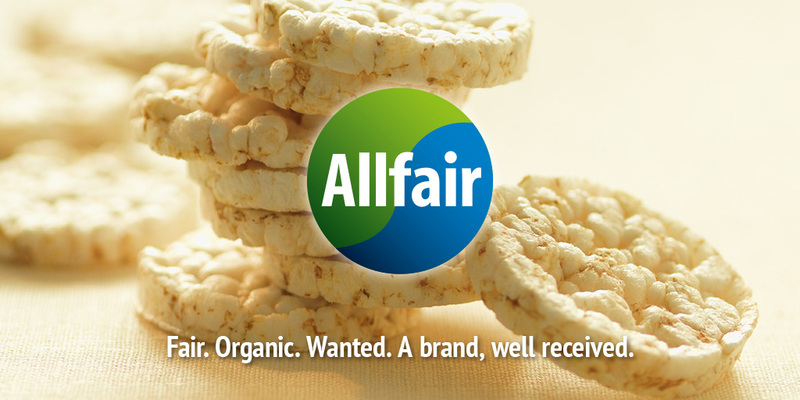 All is fair in Allfair. 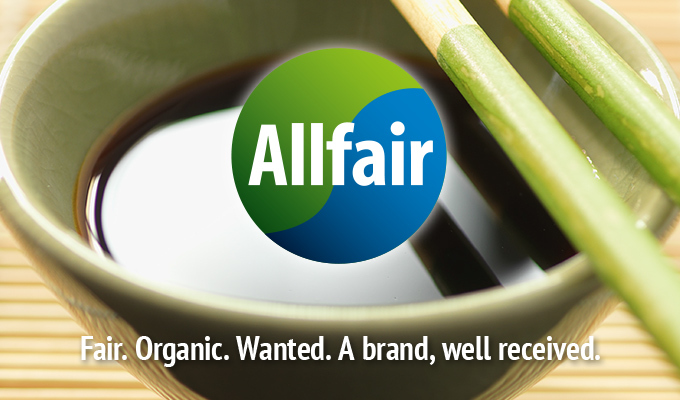 Allfair builds on the most well-known and trusted mark in Europe and word-wide: the FAIRTRADE trademark. 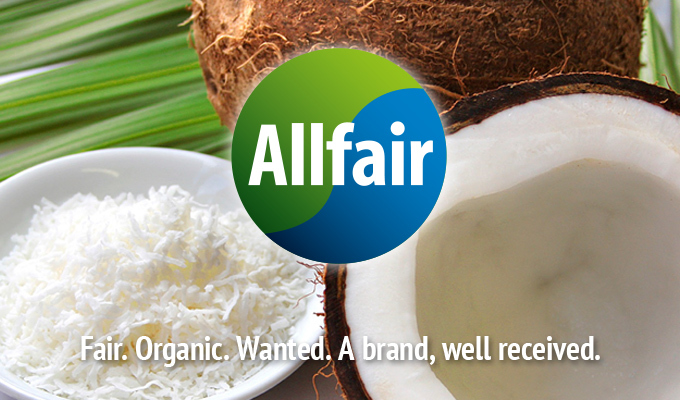 All our products show the FAIRTRADE logo. 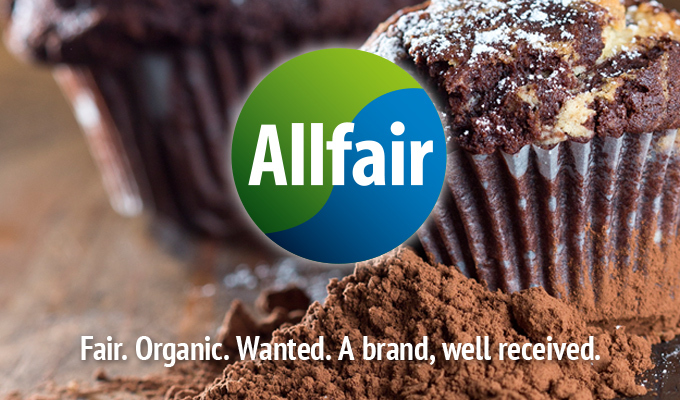 Accordingly, all ingredients available as Fairtrade must be sourced in Fairtrade quality. 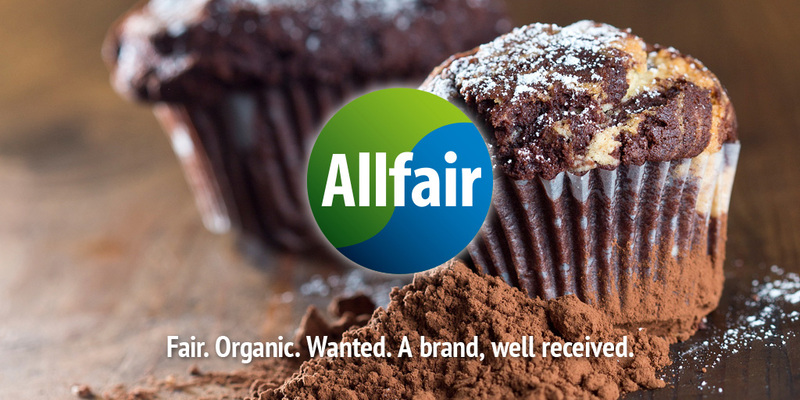 The adherence to Fairtrade standards is audited independently and as thus is fully documented all the way from the farmer in the country of origin to the final packed product. Fairtrade stands for better working and living conditions of small farmers and workers in Africa, Asia and Latin America. The main criteria for our range selections are excellent product quality and high sales potential within the respective food category. The basis of our success are efficient structures, competitive prices and customised logistics. 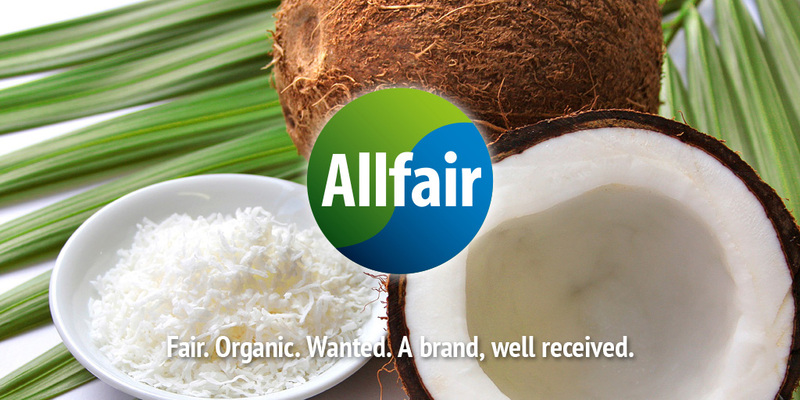 Allfair wishes to offer premium products for discerning consumers. 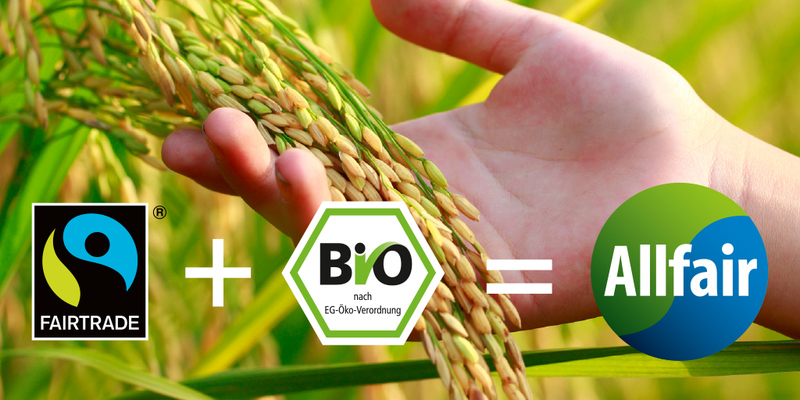 For us „premium“ means firstly the exclusive use of high-quality ingredients carefully processed so to achieve an end product in top brand quality. 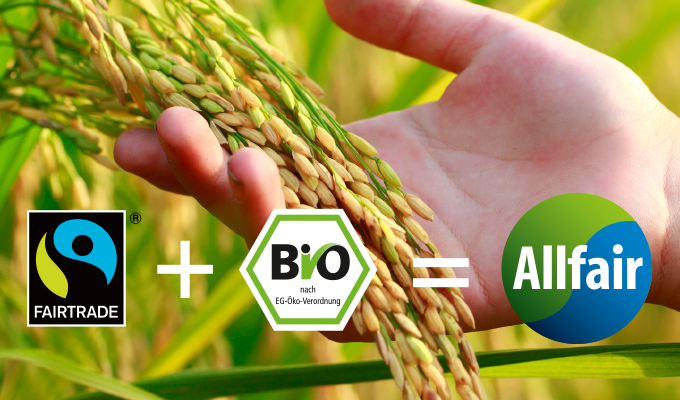 “Premium“ naturally also means to us to offer 100% organic products wherever possible. Our product designs are modern and appeal to today´s quality-oriented and conscious consumers. 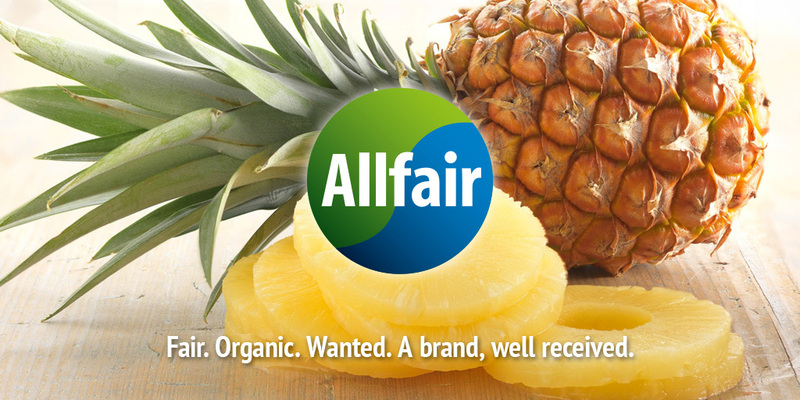 Allfair also stands for fair business practices – we work in a fair, efficient and direct way via trading partners all the way to the shelf. The result is an attractive offer to consumers. 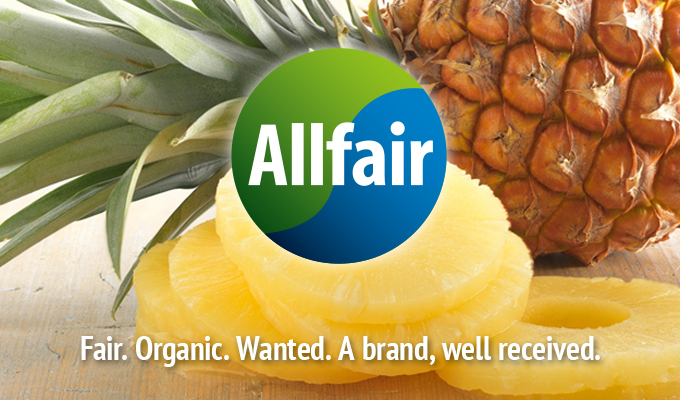 Therefore Allfair wins more & more loyal consumers every day, and thanks to our consumers more fairness is created for our farmers in the country of origin. 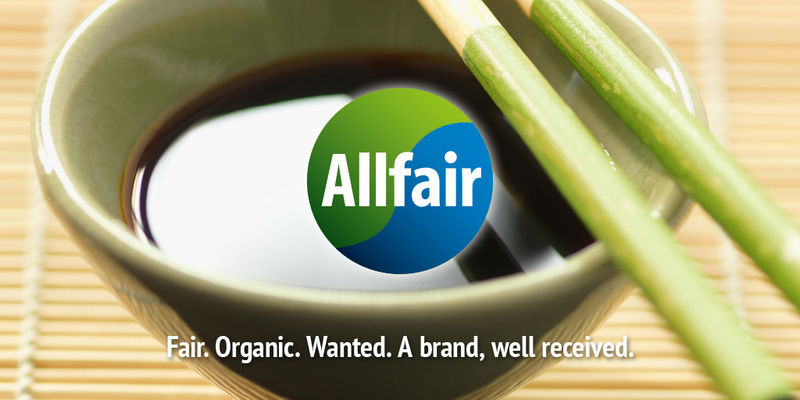 Allfair – a brand, well received. And a convincing range.